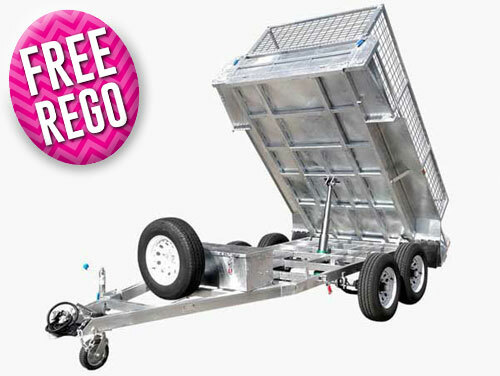 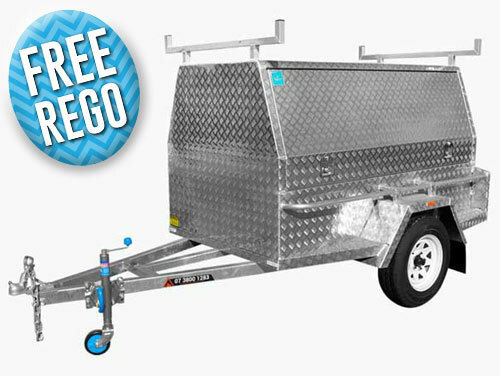 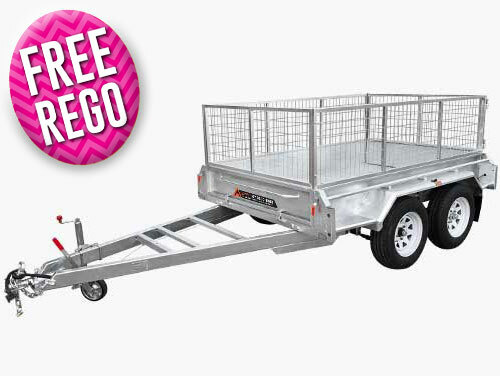 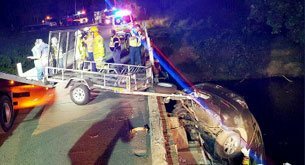 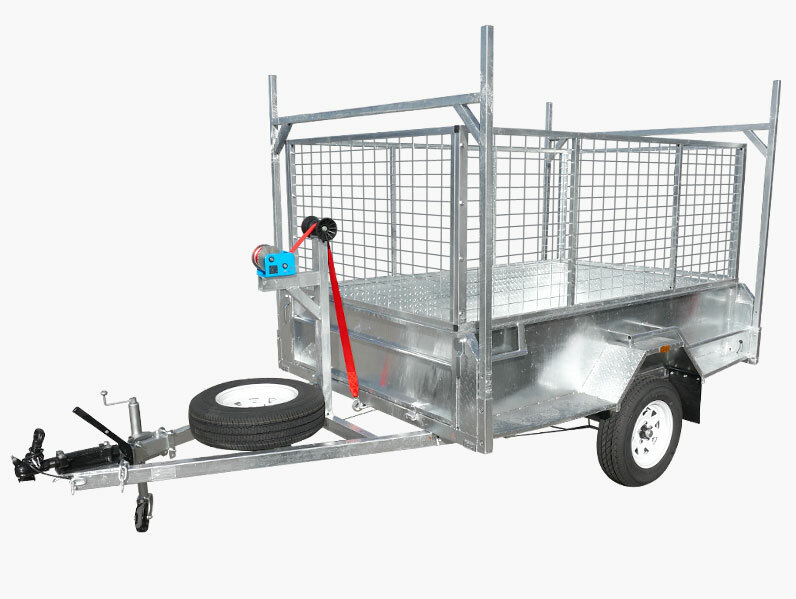 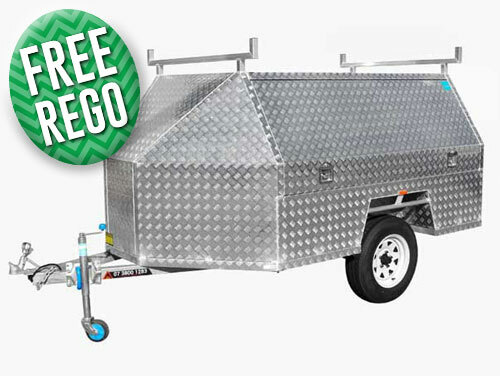 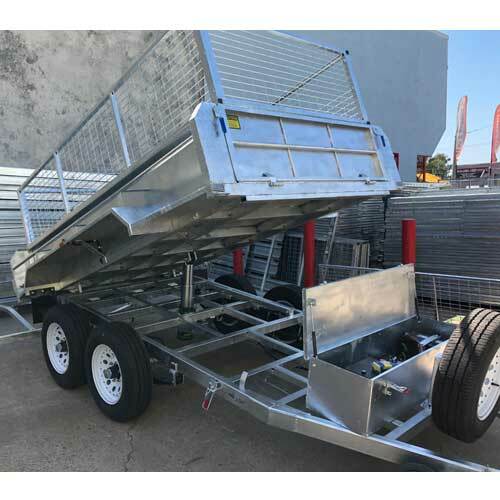 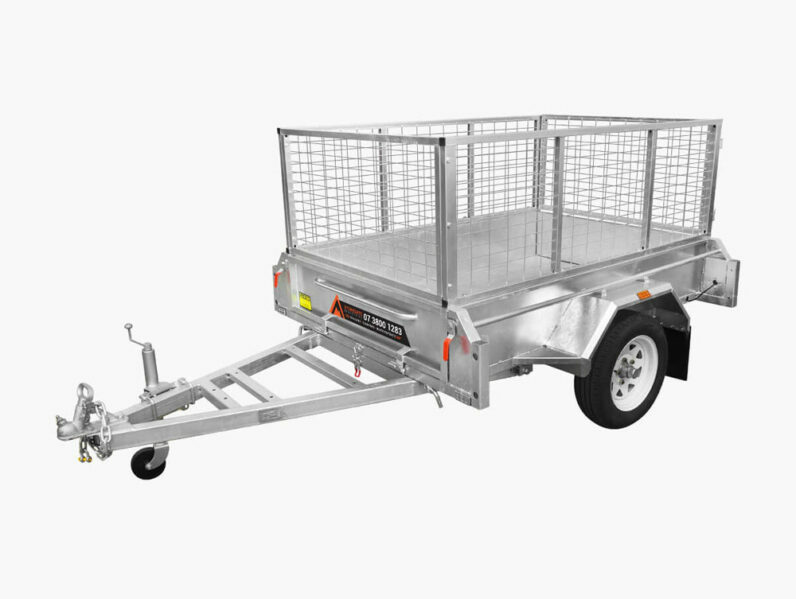 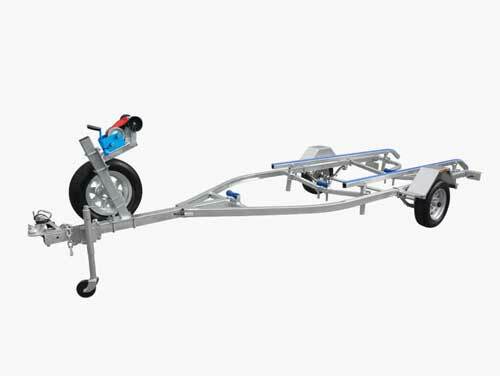 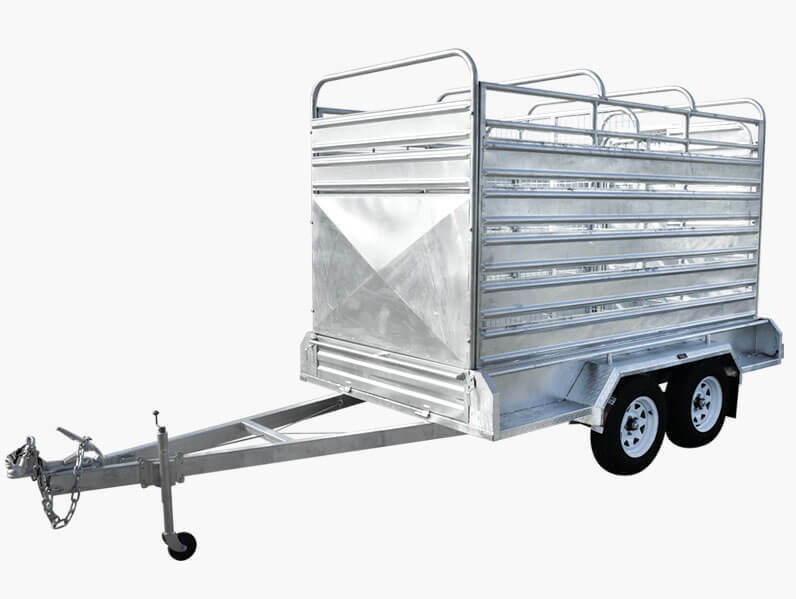 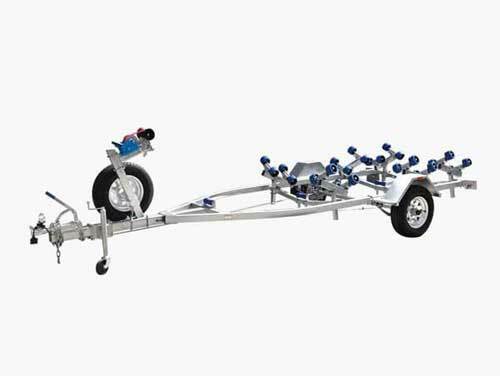 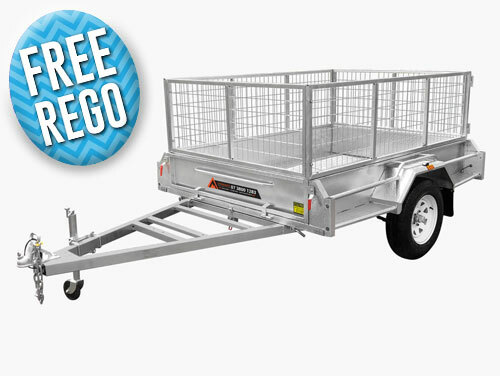 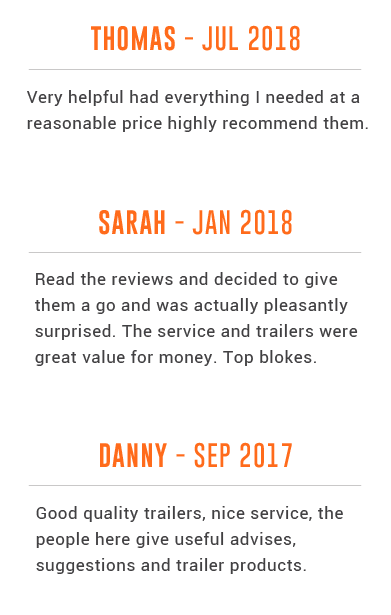 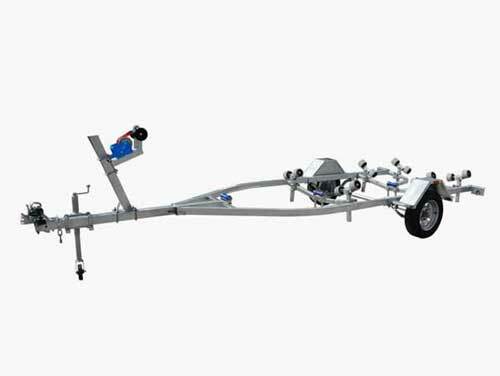 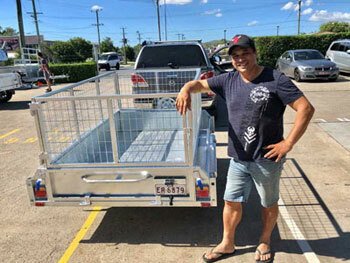 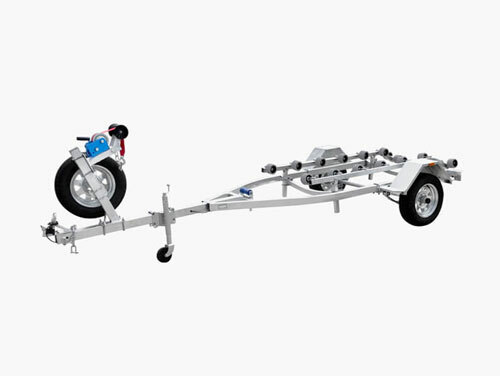 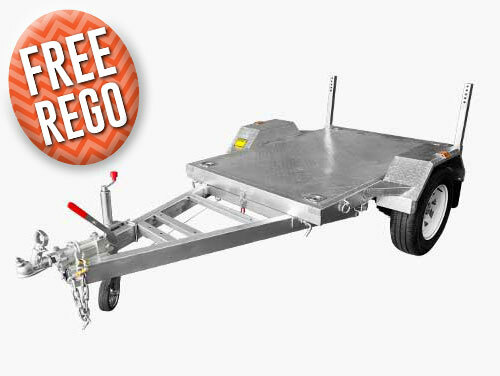 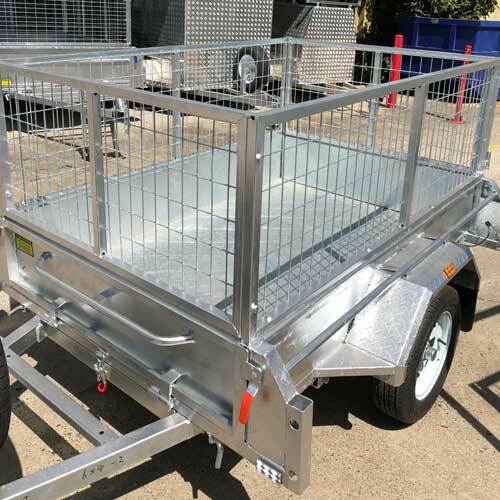 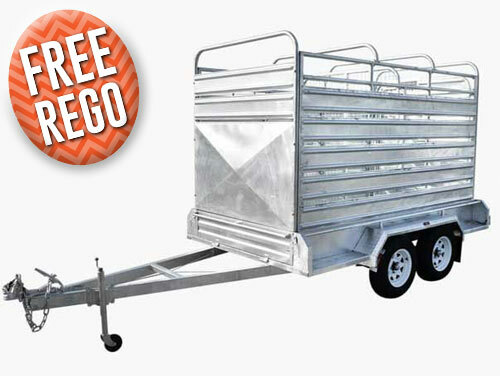 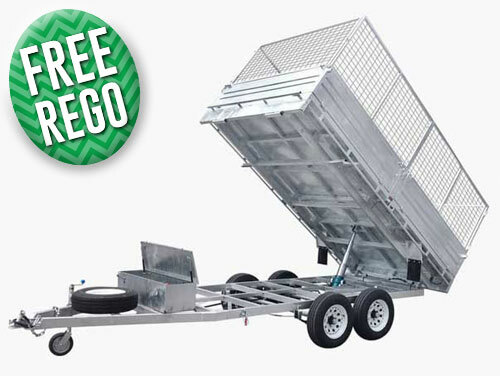 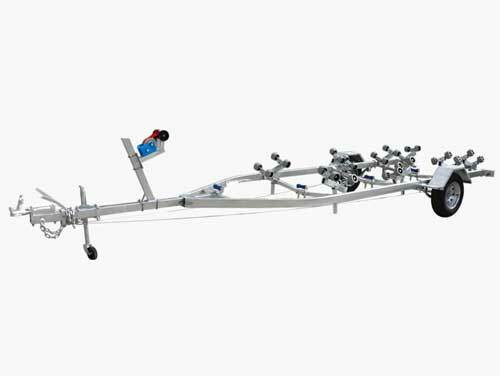 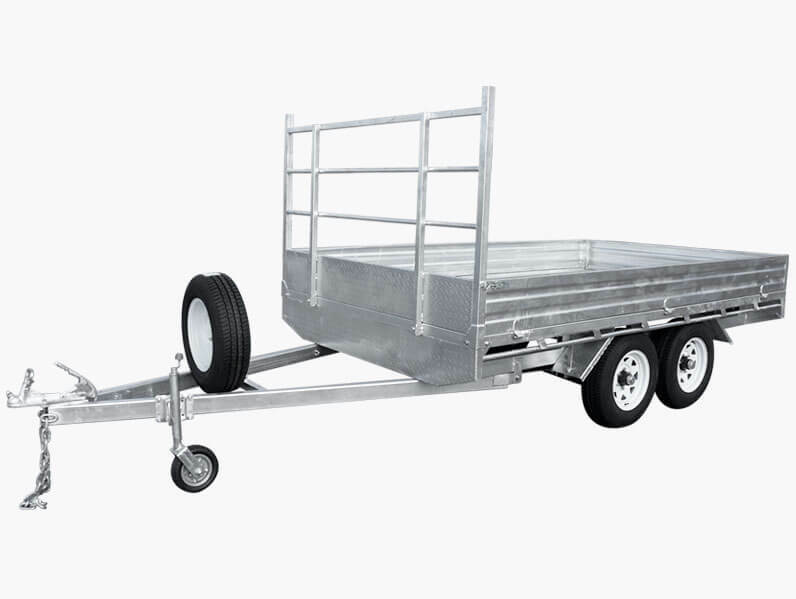 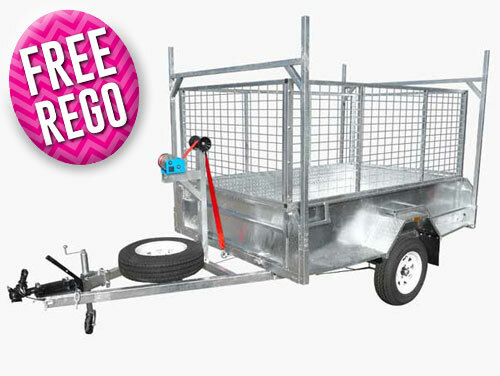 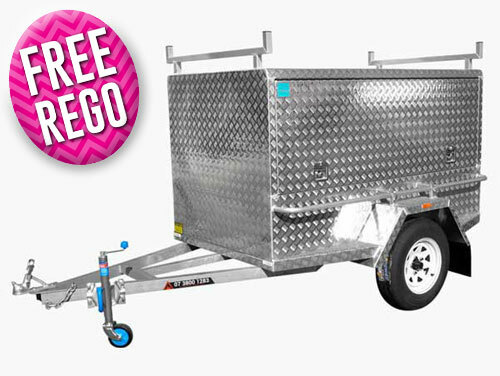 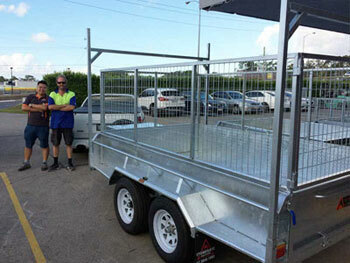 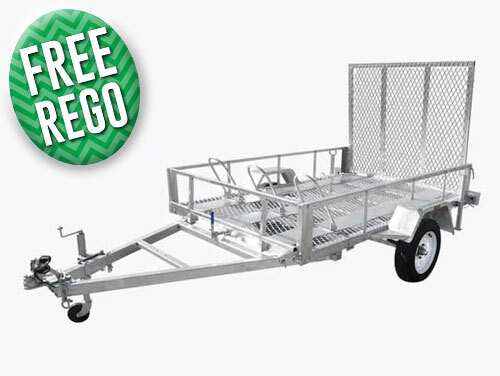 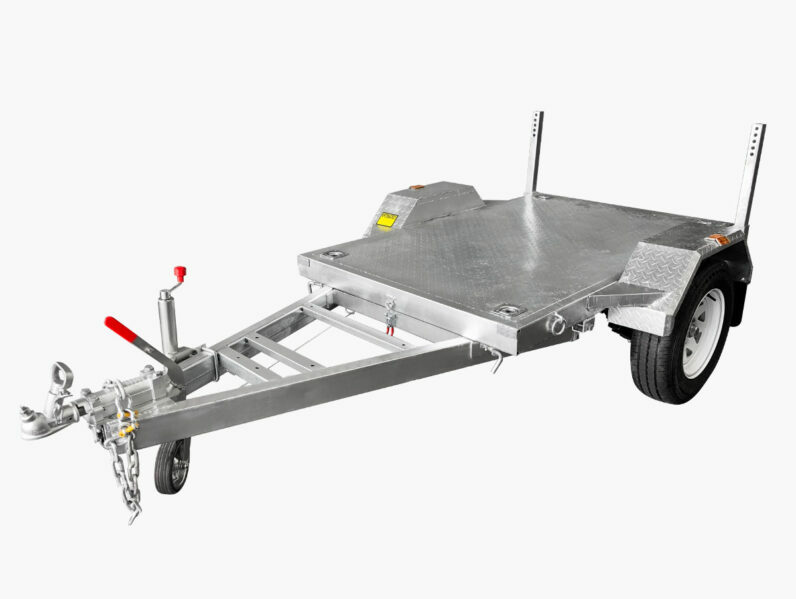 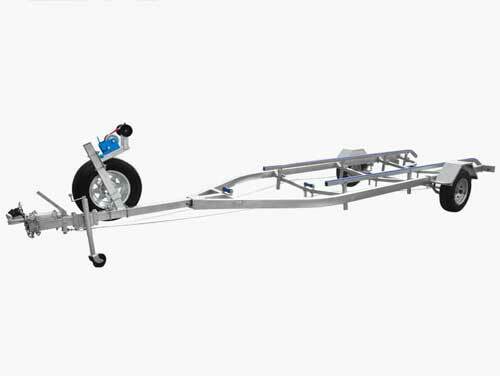 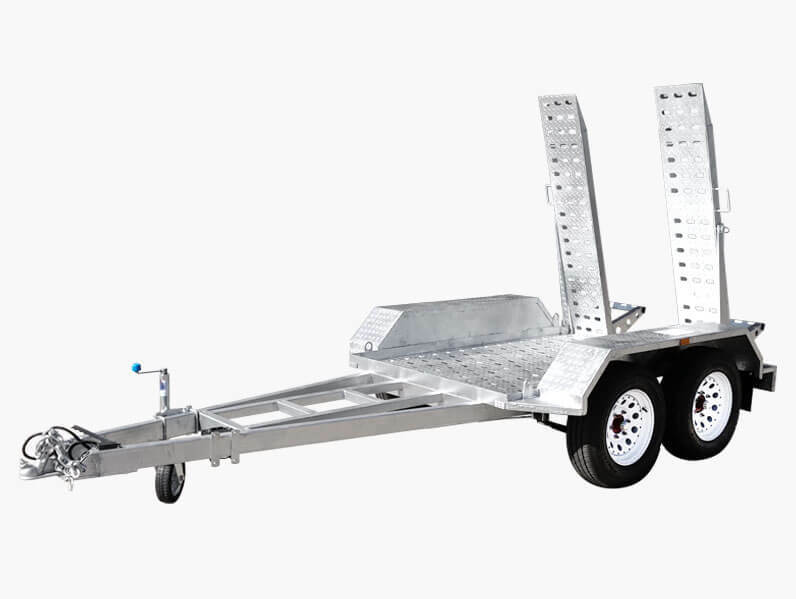 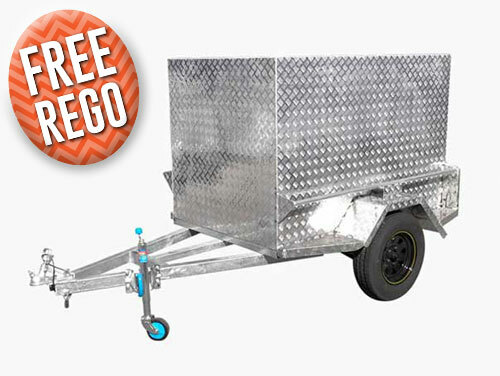 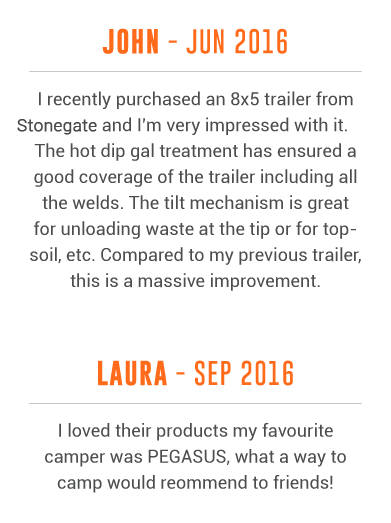 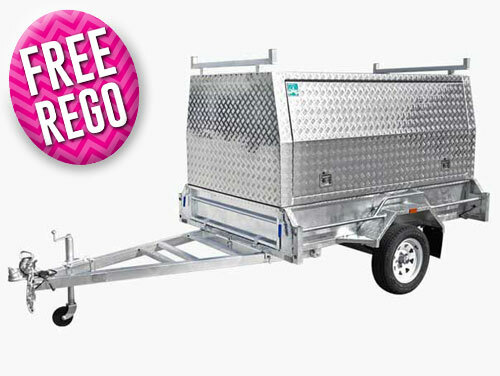 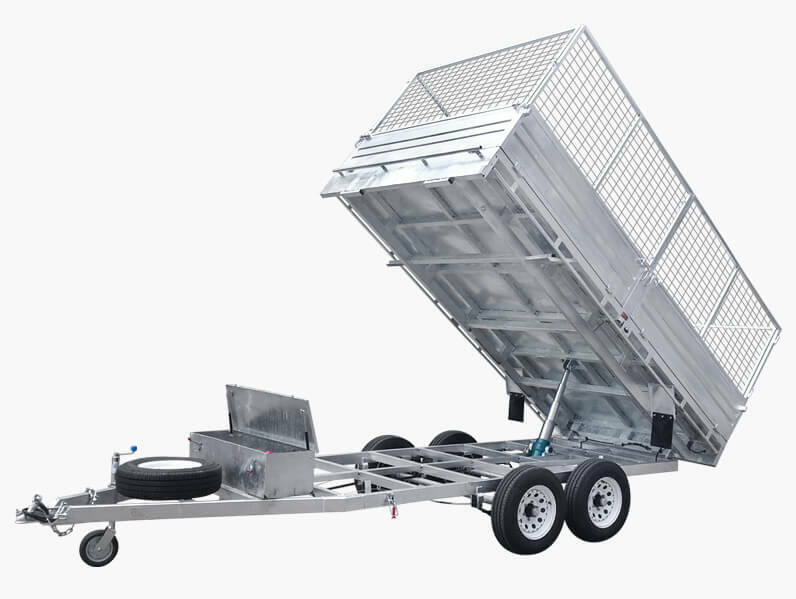 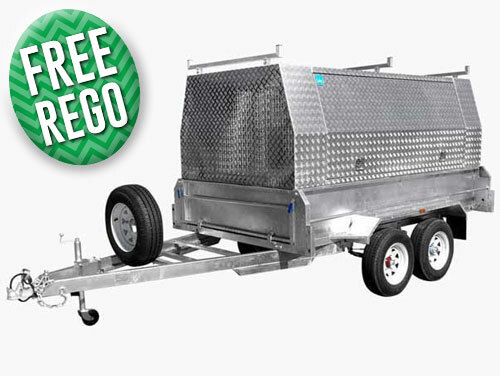 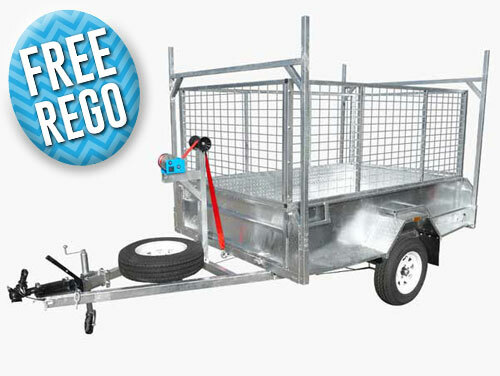 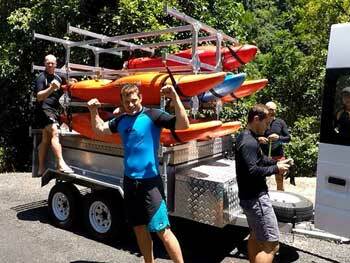 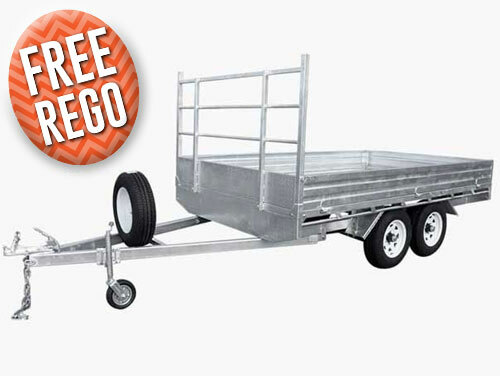 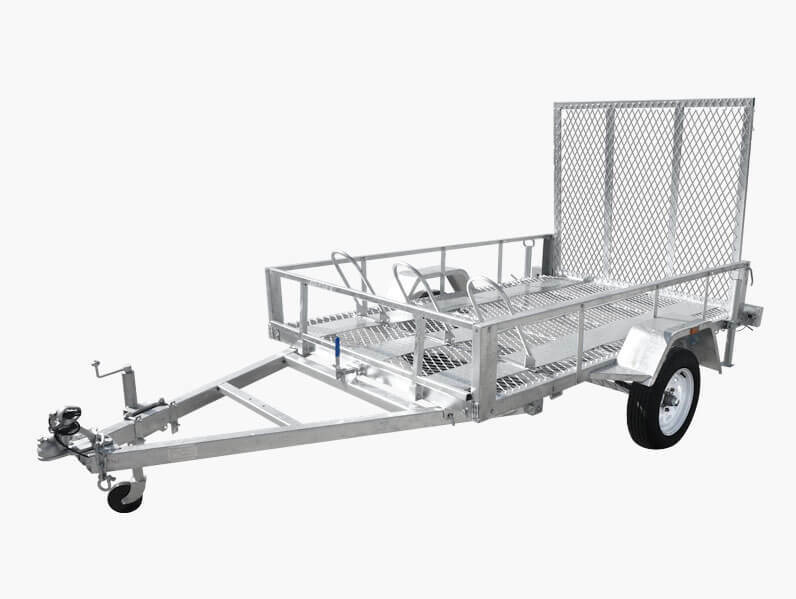 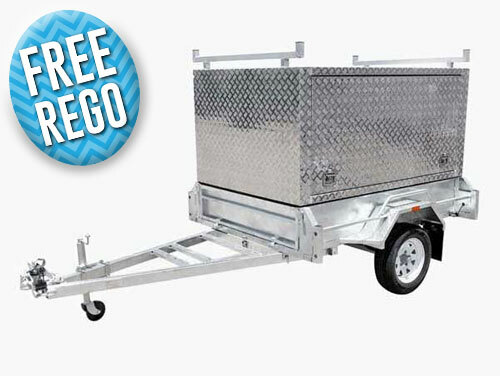 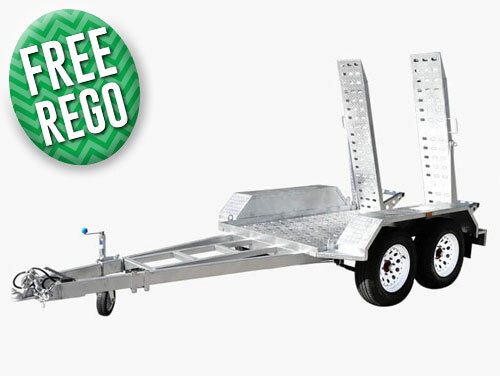 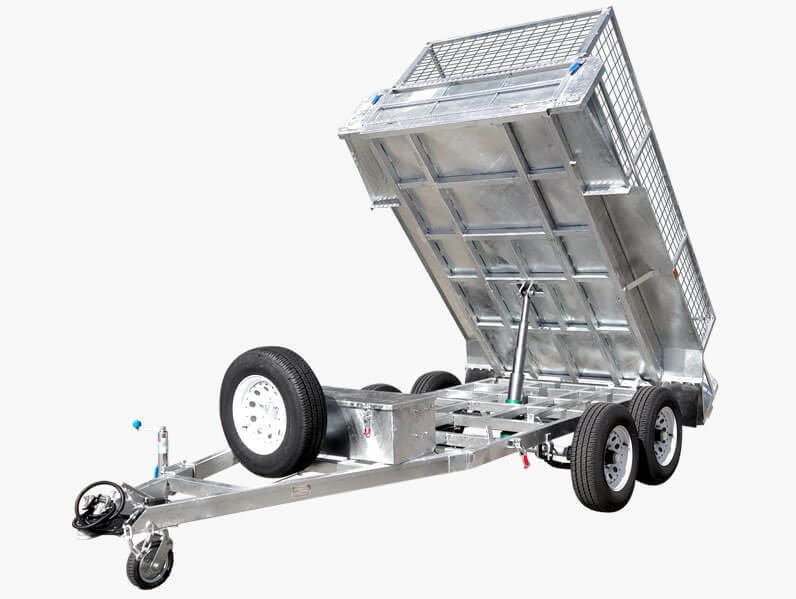 Covering everything from standard trailers, campers, horse floats, and boat trailers all of our trailers have been designed and produced to conform to Australian standards and survive in the local weather conditions. 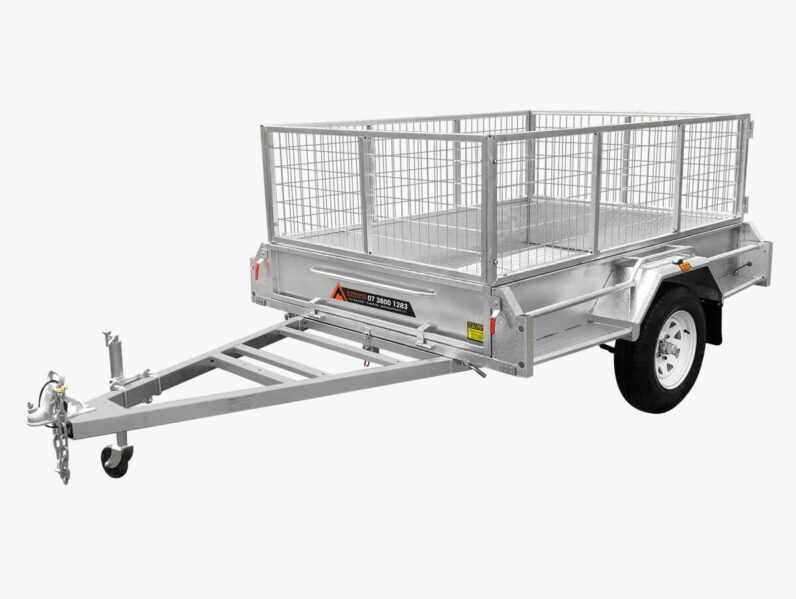 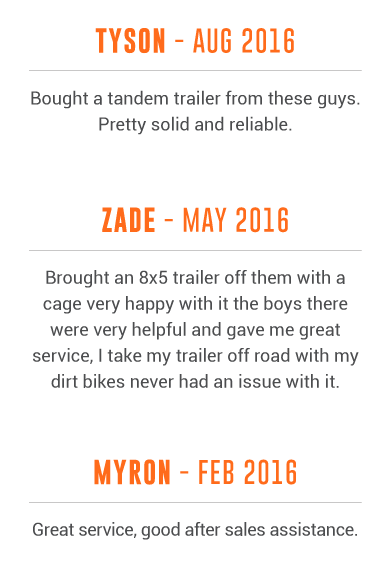 For more information about our trailers Brendale residents can call us on 07 3800 1283 today. 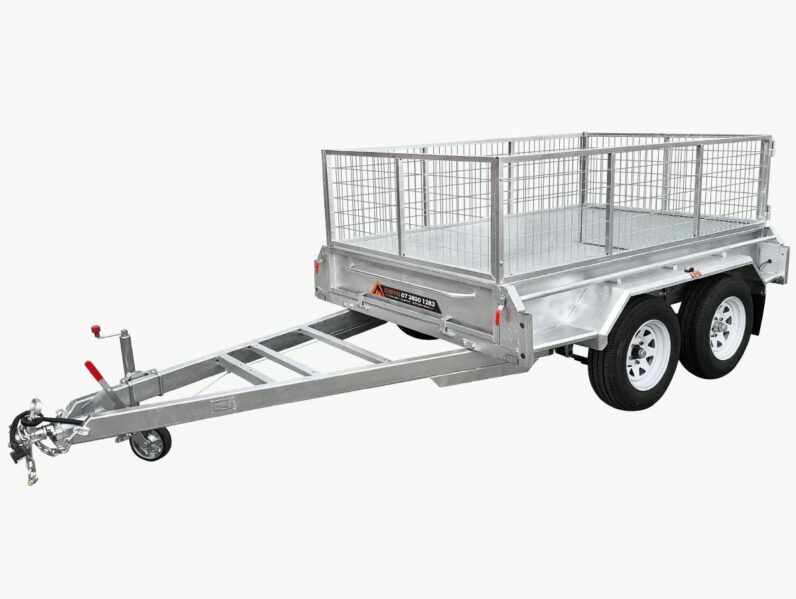 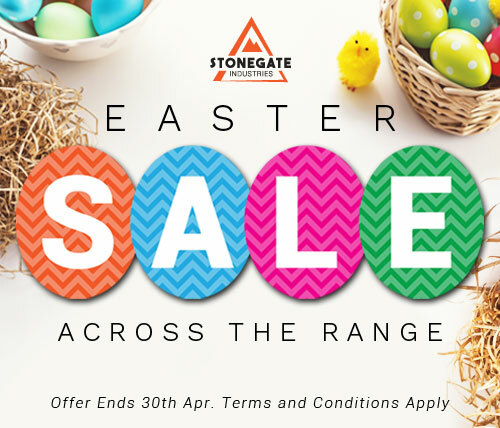 Since opening our doors in 2007 Stonegate Industries have grown into the largest trailer manufacturer operating in Queensland. 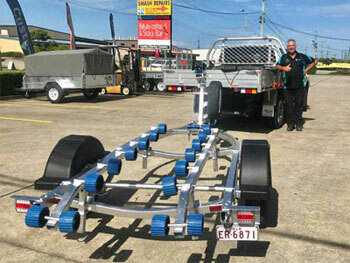 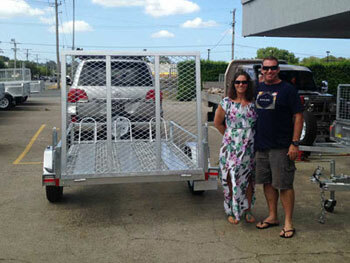 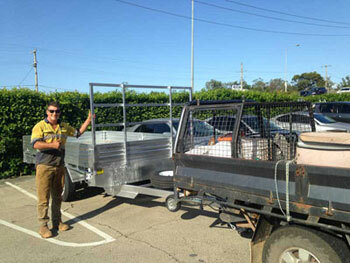 From our Brendale showroom we proudly display our wide range of trailers for our Brisbane-based customers.